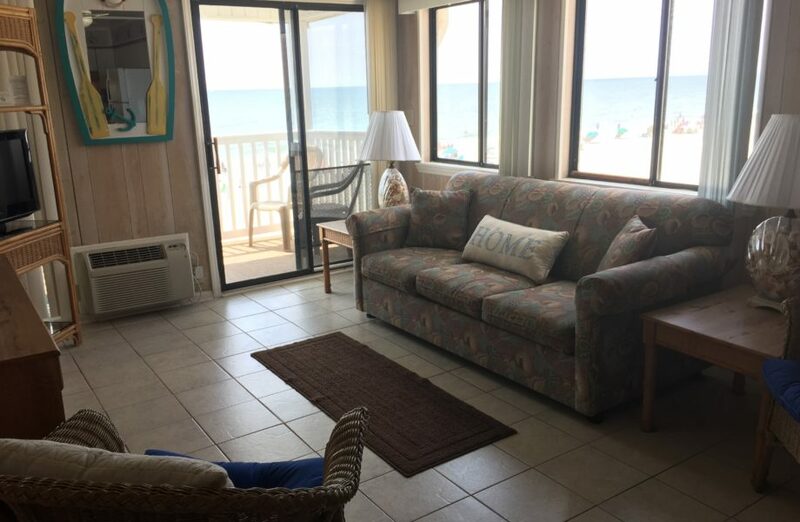 A Place at the Beach VI | Affordable two bedroom, two full bath condo that will comfortably accommodate up to six people. 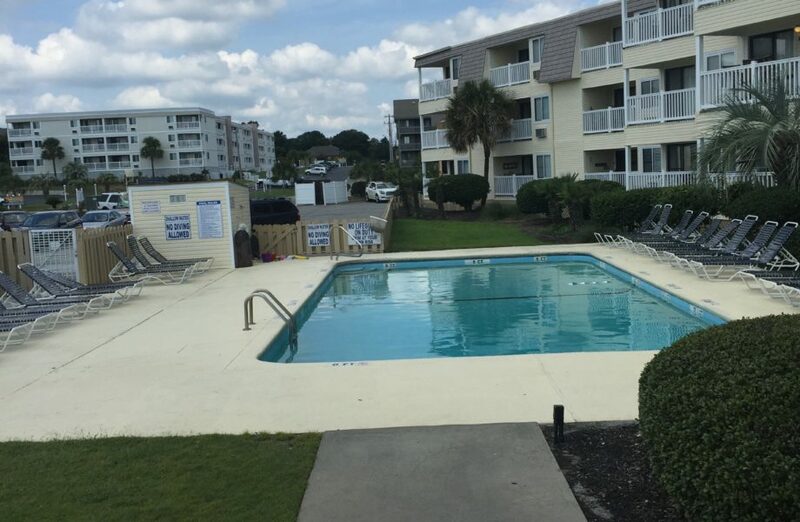 We are conveniently located on Shore Drive, off the Grand Strand in Myrtle Beach, South Carolina. 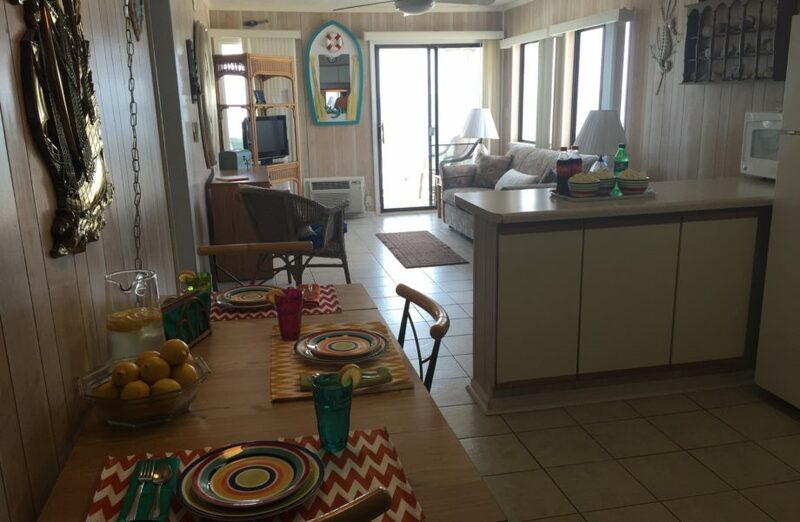 A Place At The Beach VI Oceanfront is an affordable two bedroom, two full bath condo that will comfortably accommodate up to six people. 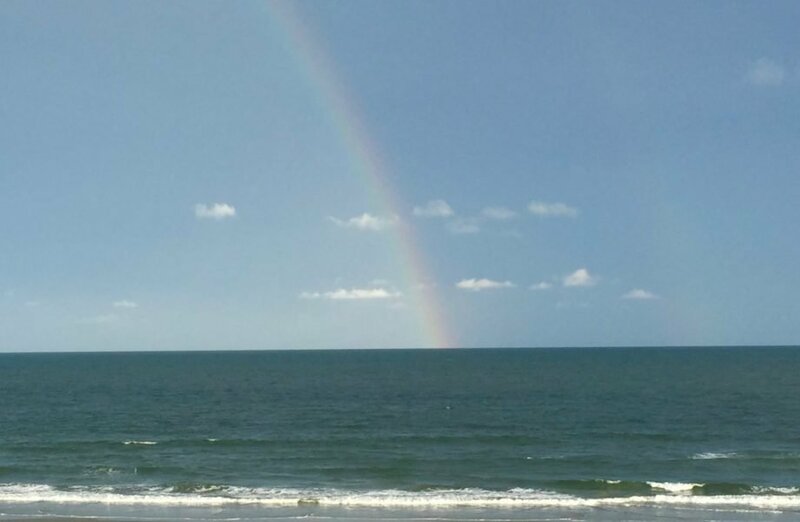 We are conveniently located on Shore Drive, off the Grand Strand in Myrtle Beach, South Carolina. 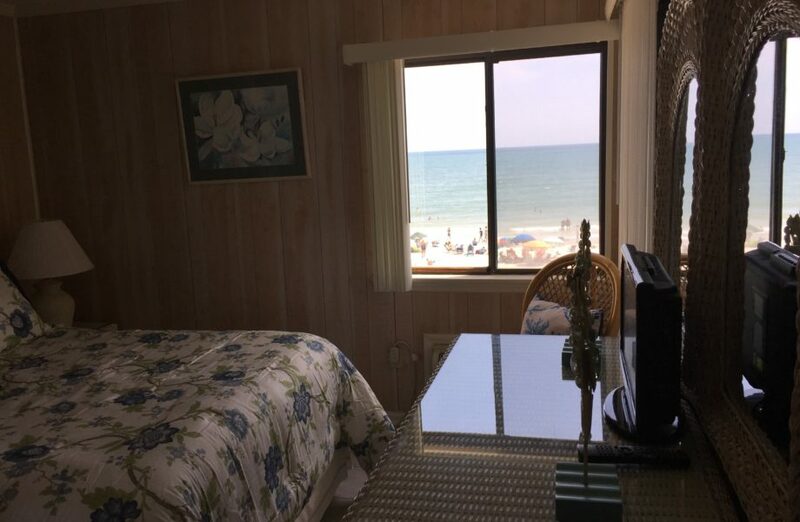 View the beach from the balcony or walk on the beach in less than a minute from your room. 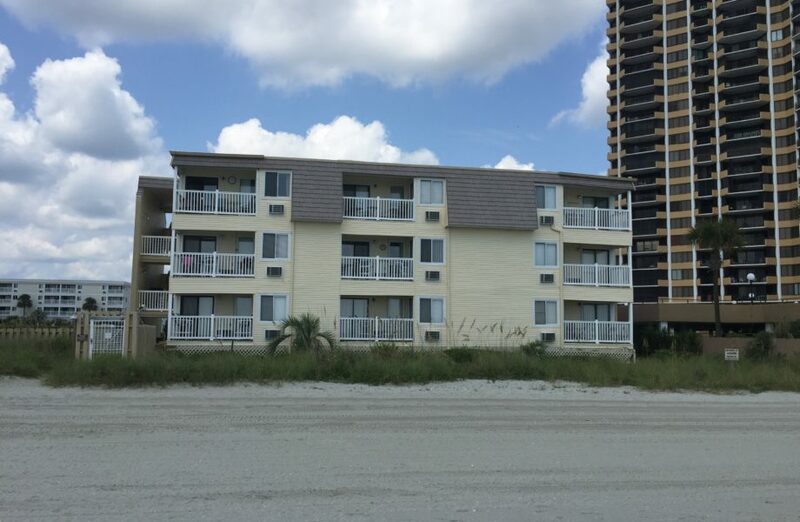 You can access Myrtle Beach without dangerous crosswalks or access roads since there is nothing between the condo and ocean water except for a little sand. 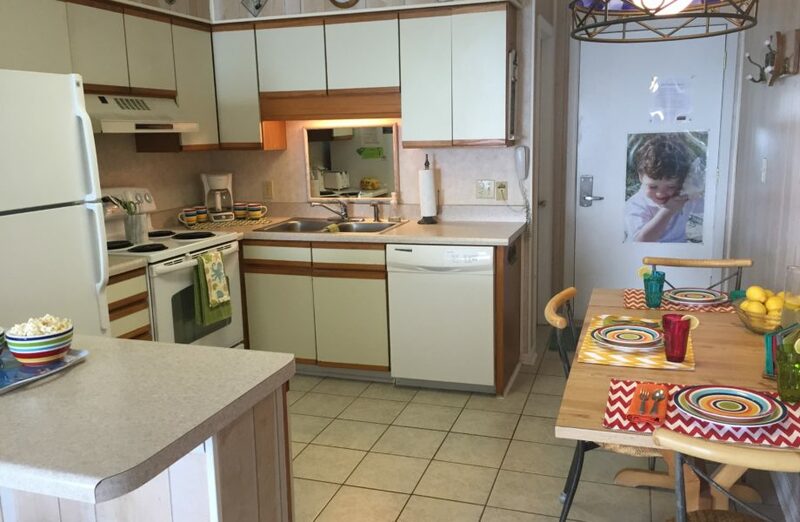 A full size pool, coin-operated laundry and an outdoor picnic/grill area are all on the premises. 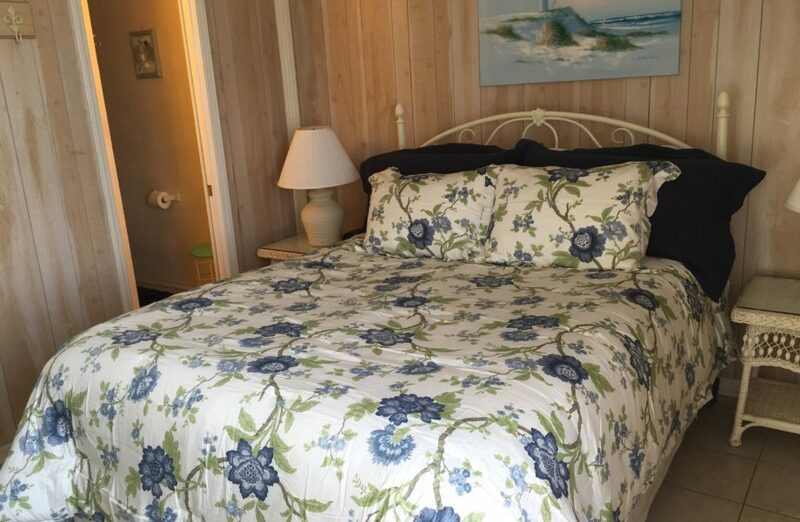 Fully furnished, all you need to bring are linens for bed, towels for bath and beach, food and YOU. 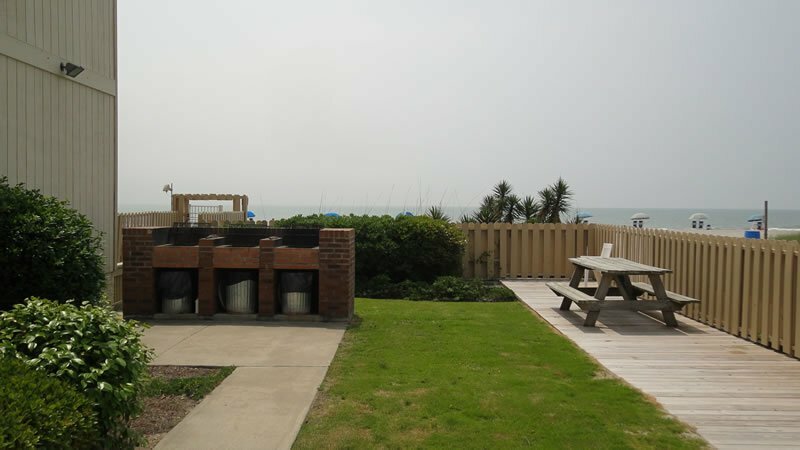 Myrtle Beach (pronounced murr-tul) is a coastal city on the east coast of the United States in Horry County, South Carolina. 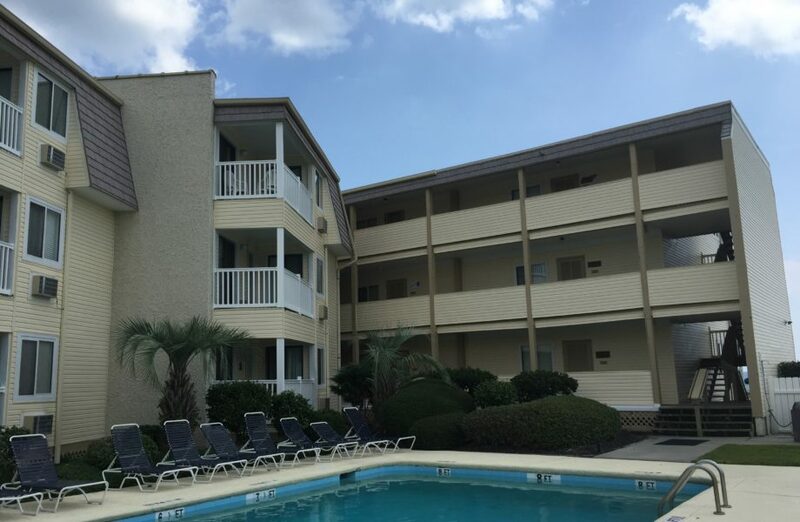 It is situated on the center of a large and continuous stretch of beach known as the Grand Strand in northeastern South Carolina. 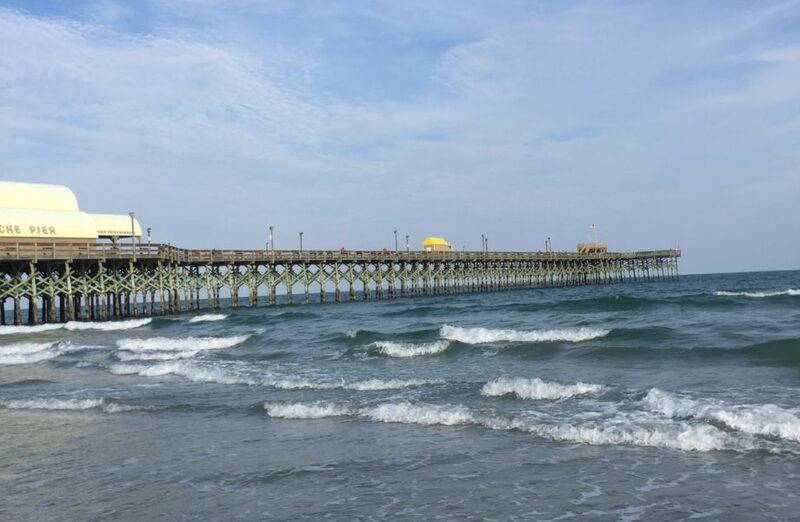 Myrtle Beach is one of the major centers of tourism in South Carolina and the United States because of the city’s warm subtropical climate and extensive beaches, attracting an estimated 14 million visitors each year. 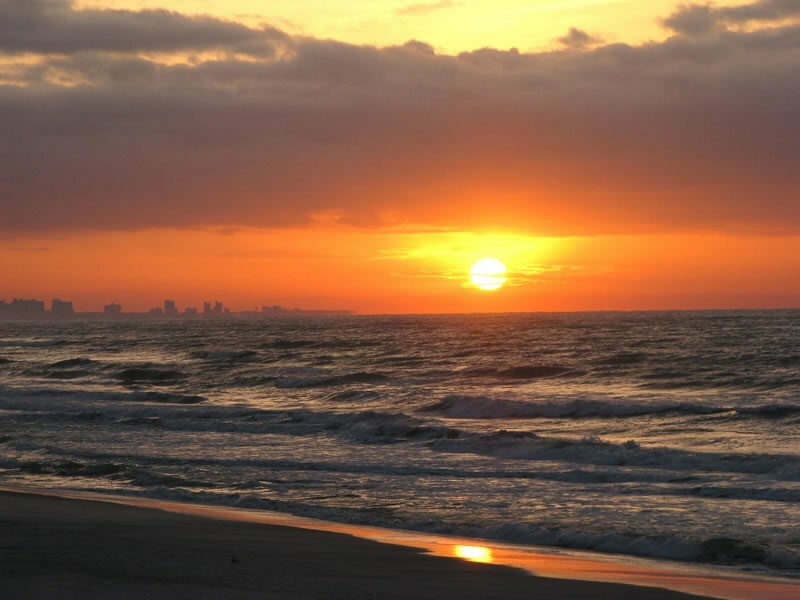 As of the 2010 census, the population of the city was 27,109, and in 2016 the estimated population was 32,240. 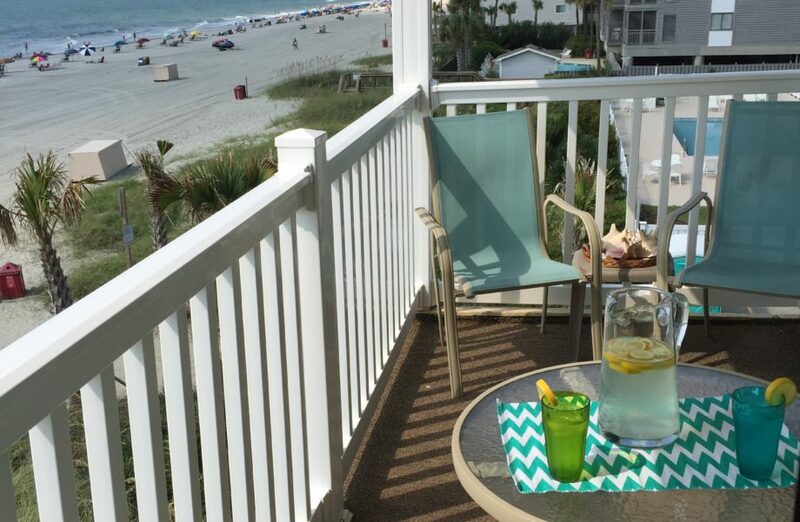 The Myrtle Beach metropolitan area had an estimated population in 2016 of 449,495. More from Wikipedia, the free encyclopedia. 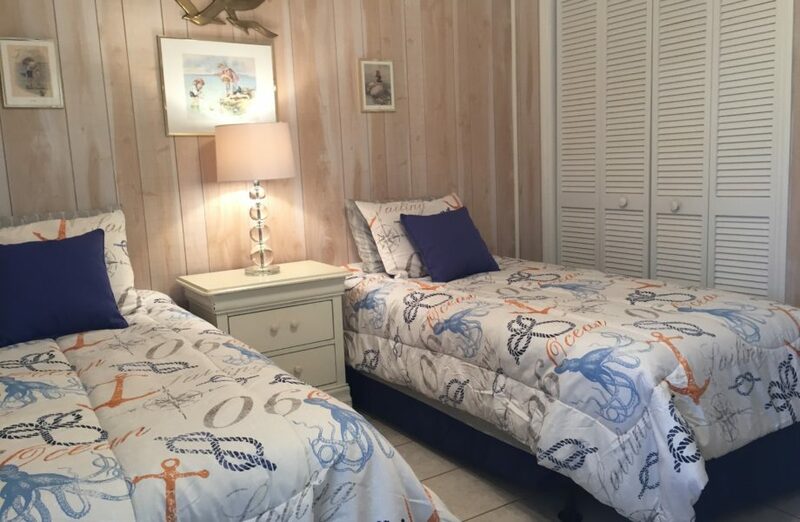 Visit referenced web page. Click on the icon below for more information about the local weather forecast.